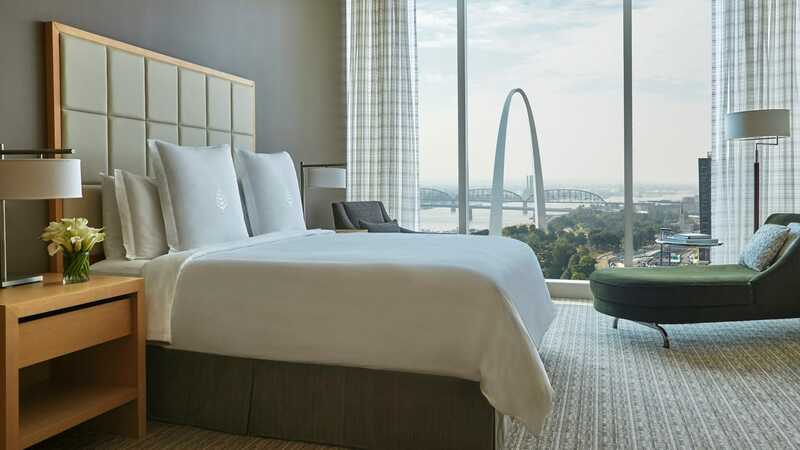 The 2019 MCA of Indiana Convention will be held June 28-30 at the Four Seasons Hotel in St. Louis, MO. Other entertainment includes the Lumiere Place Casino connected to the Four Seasons Hotel. The convention brochure and registration information have been emailed and are available at the MCAI office. Registration is open through May 24.